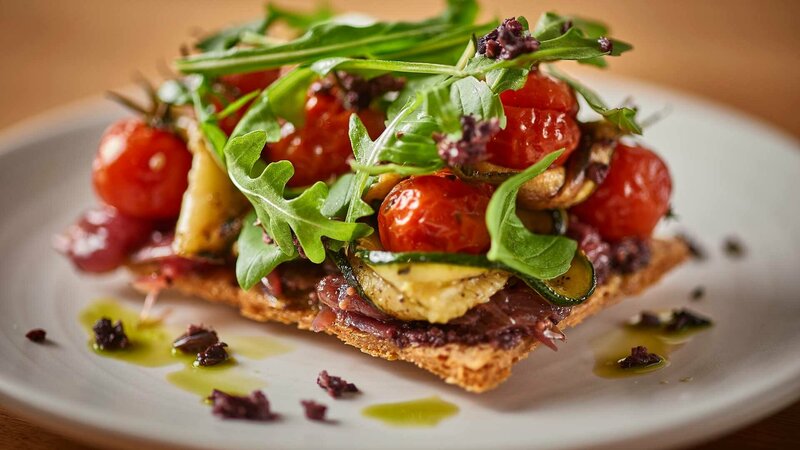 Offering a comfortable environment and focusing on outstanding food, drink and service, Tom’s Kitchen can be found across central London and Birmingham. 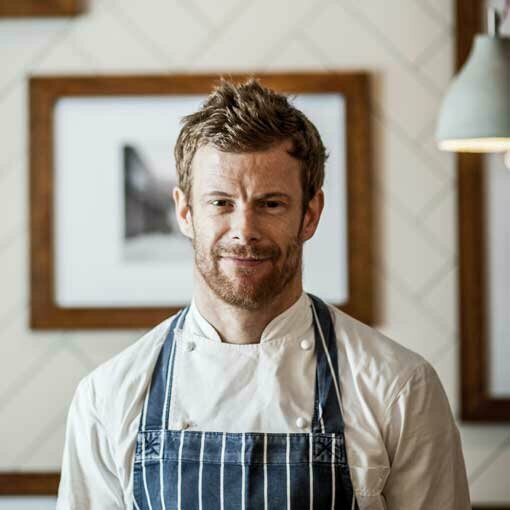 Focusing on comforting classics and seasonal specials, Tom’s Kitchen’s use the very best of British produce, working with passionate suppliers, farmers and chefs. 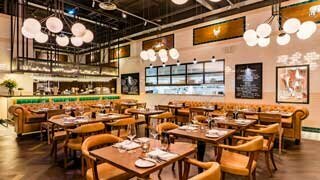 Located a stones throw away from the Kings Road, this modern British Brasserie makes the ideal city retreat. 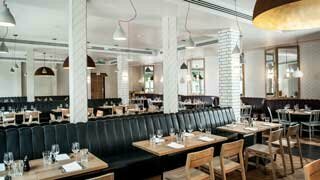 Serving British favourites and comfort food classics in the heart of London’s financial district. 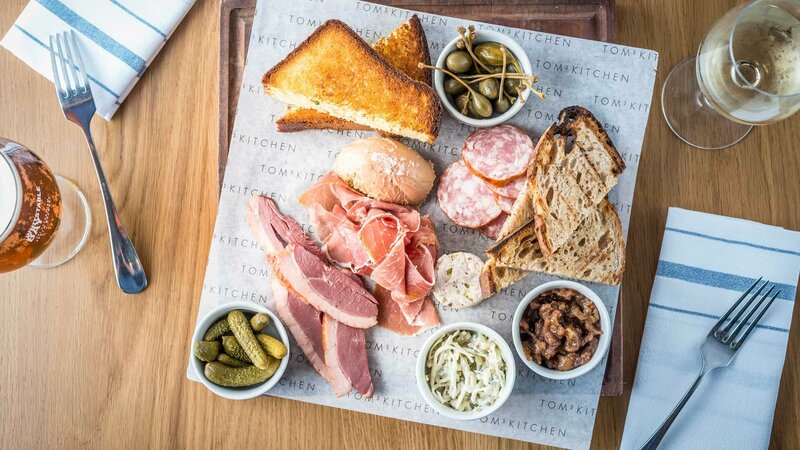 Tom’s Kitchen Birmingham is the latest Restaurant, Bar and Deli to open, located in The Mailbox, right in the heart of Birmingham city centre. 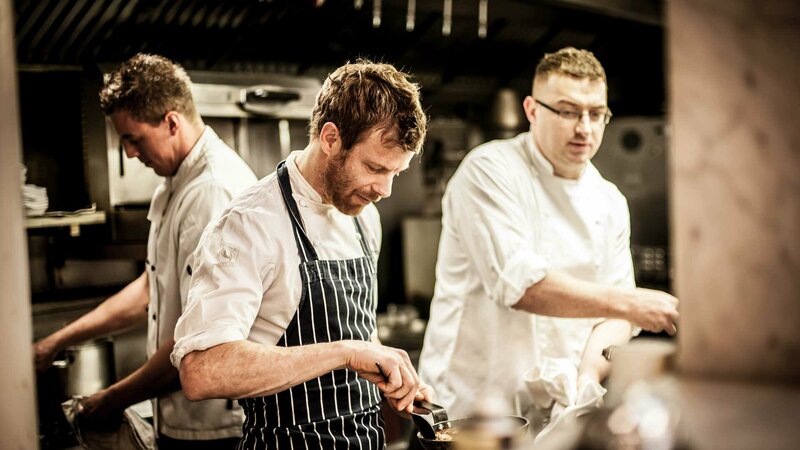 We hold many events and special offers at all of our locations, from masterclasses in cooking and making cocktails to special days out with the kids. Come and join us for a great day out. 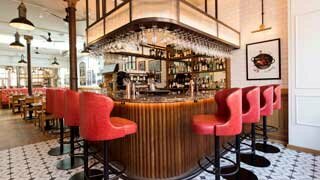 Be your own Bartender with our brand-new cocktail masterclasses! What better way to spend your afternoon than learning and making those classic cocktails you have enjoyed for so many years? 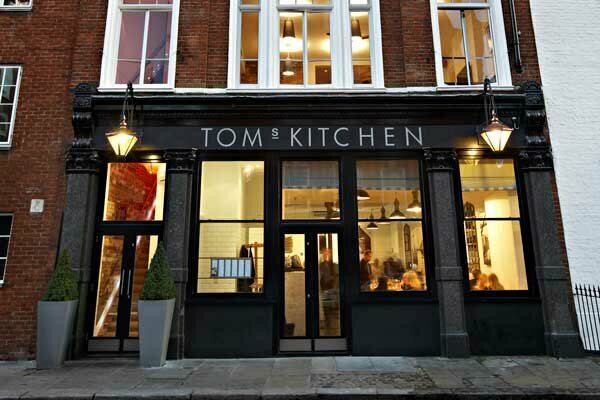 Tom’s Kitchen restaurants in Chelsea, Canary Wharf and Birmingham, are set to celebrate with a delicious selection of gourmet pancakes available for lunch and dinner on Tuesday 5th March. Join us every Saturday and Sunday 10am till 4pm for. Bottomless Bubbles at Brunch.